The Pembury Tavern and We Are Beer Present Ones to Watch: a showcase of some of the most exciting brewers in the UK beer scene right now. These are breweries that are a maximum of two years old, just getting started in the beer industry, but whose brews are already garnering attention and causing a (tasty) stir. 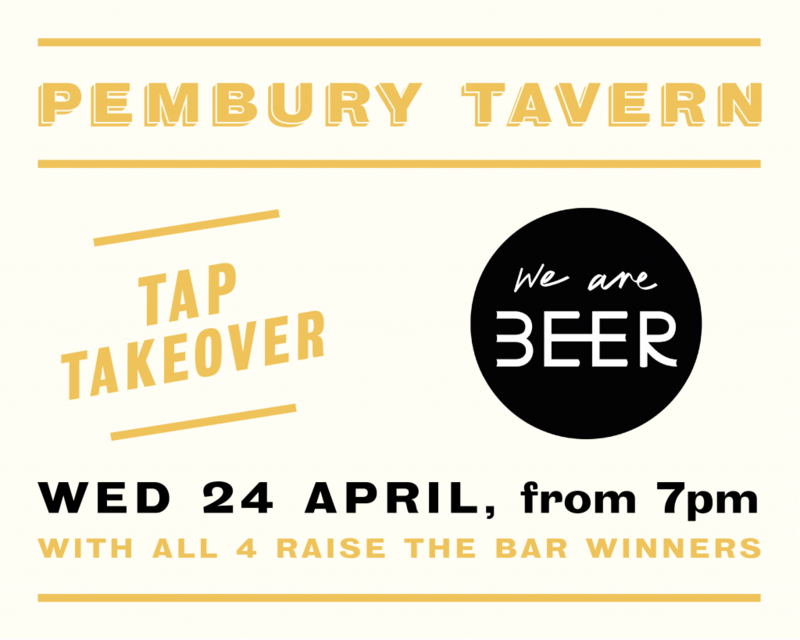 The handpicked selection of beers will pour on the taps of The Pembury Tavern across the week and weekend, launching Wednesday 24th April and pouring until Sunday 28th April. The beer line-up will also include the winners of Raise the Bar, We Are Beer’s recent search to find the best new brewers of the UK. Watch this space for more details about a special tasting event. The beer line-up announced very soon.